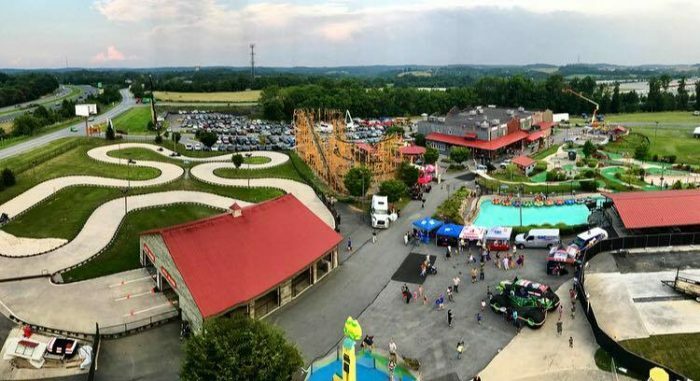 For a day full of family fun, head to this underrated adventure park that’s only a 45 minute drive from Baltimore. 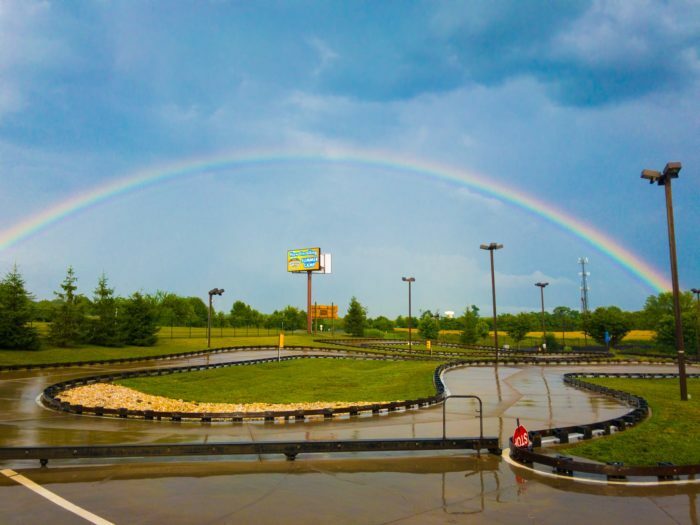 It has a little bit of everything, from outdoor adventures to indoor attractions that are perfect for a rainy day. Bring the whole family because there’s something here for every age. Let’s go! 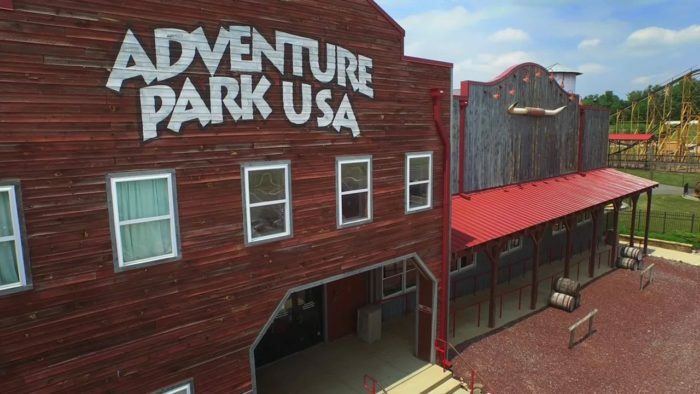 Adventure Park USA is less than an hour drive from the city. 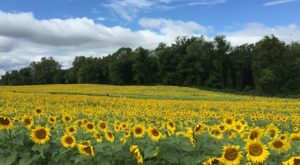 You may have spotted it before from Interstate 70 and trust us, it's worth stopping for. 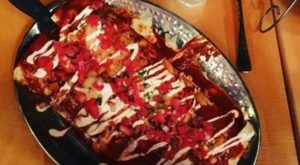 While the roller coasters are what you'll first spot from afar, this place has so much more that's just waiting to be explored. 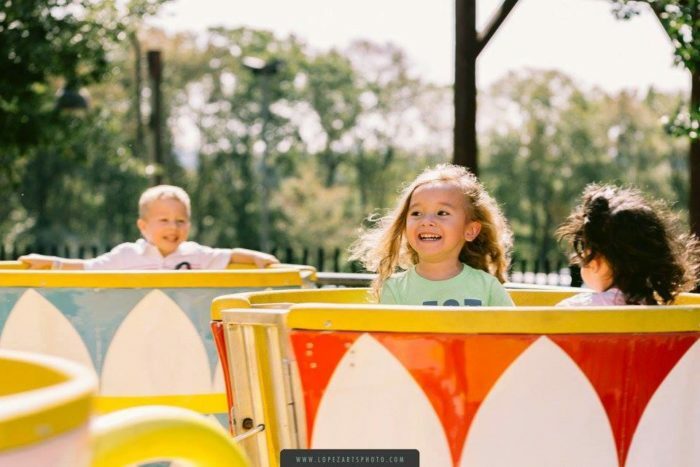 Other than the thrilling coasters, Adventure Park USA has plenty of rides that are perfect for young children as well. Anyone care for a spin on the teacups? 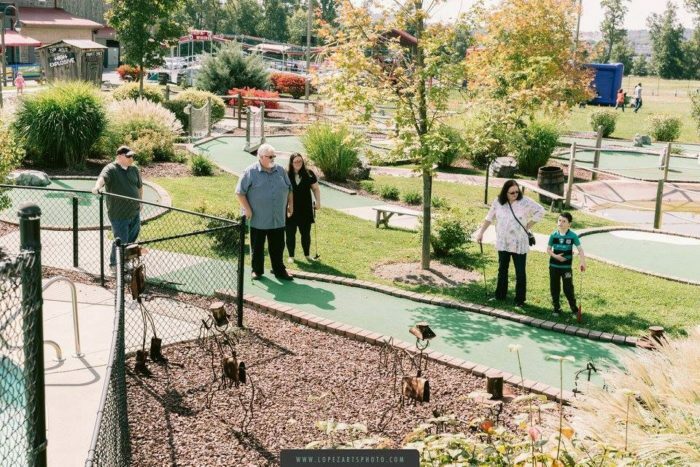 ...or enjoy a leisurely game of miniature golf. 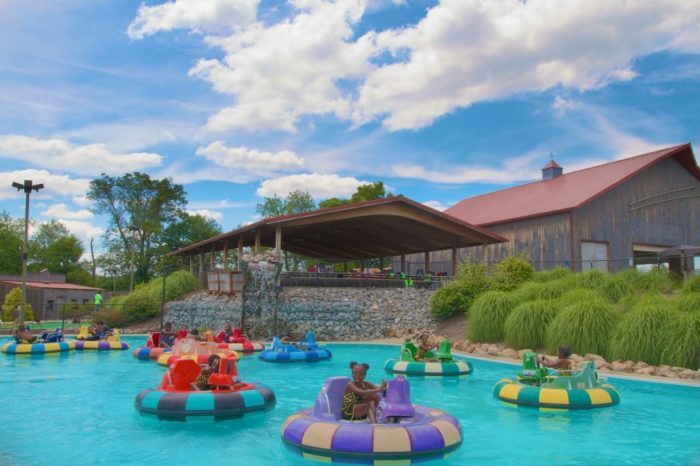 If you visit during summertime, you won't want to miss out on the bumper boats! 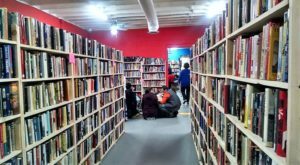 When the weather cools and winter approaches, head indoors to enjoy even more exciting activities. 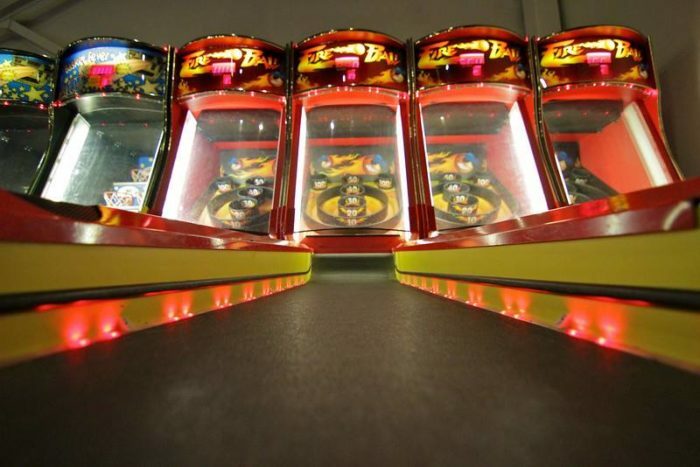 There are a plethora of arcade games, from modern systems to classics from the past. Who doesn't love Skee-Ball? 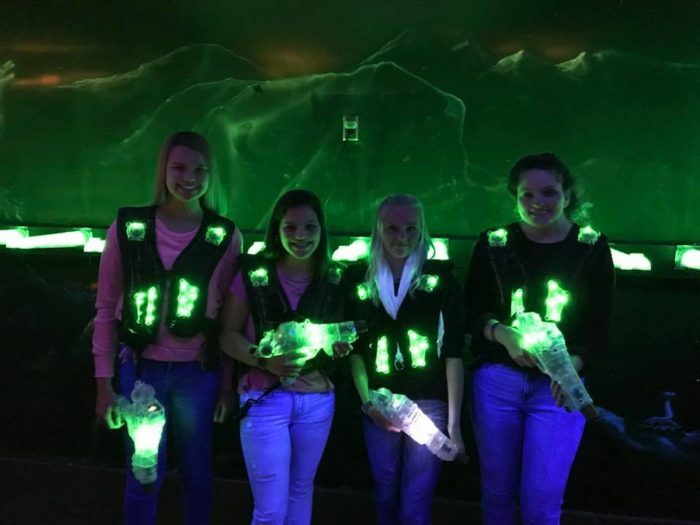 Take your gaming a step further by participating in a rowdy round of laser tag. This glowing sport is surreal and spectacular. 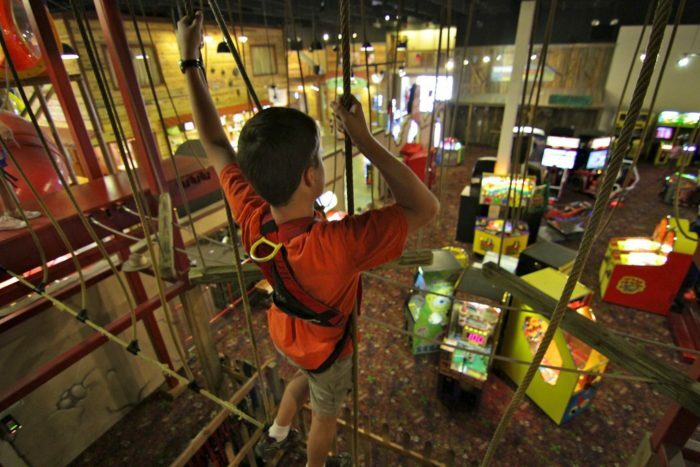 Let out all that energy by climbing on the indoor jungle gym or even the rock wall. This bird's eye view of the arcade is pretty neat, indeed. We could go on and on about Adventure Park USA but some things are best experienced in person. 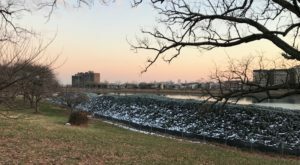 Check out this underrated place year-round, and enjoy! To see Adventure Park USA in action, watch the below video! 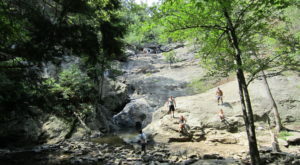 For more information about this local adventure park, visit the website and follow the Facebook page. 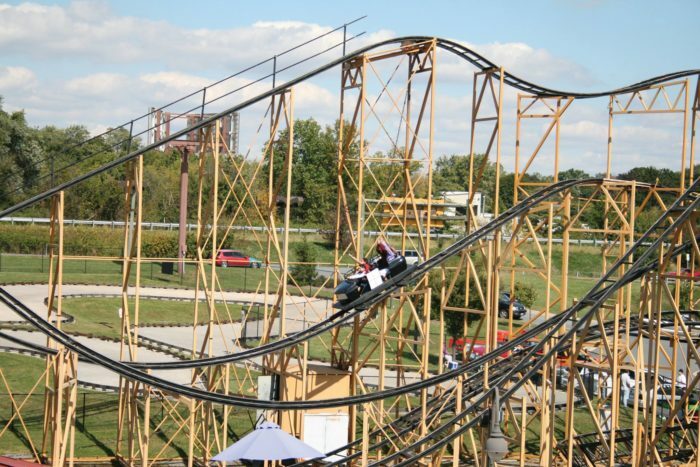 Have you been to Adventure Park USA? What’s your favorite thing about this unique attraction? 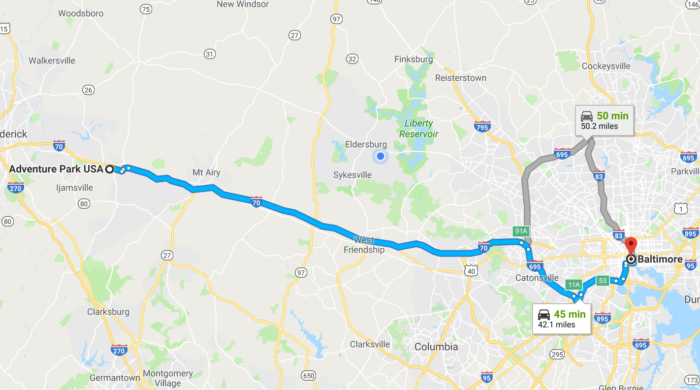 For another place that’s worth the drive from Baltimore, click here.